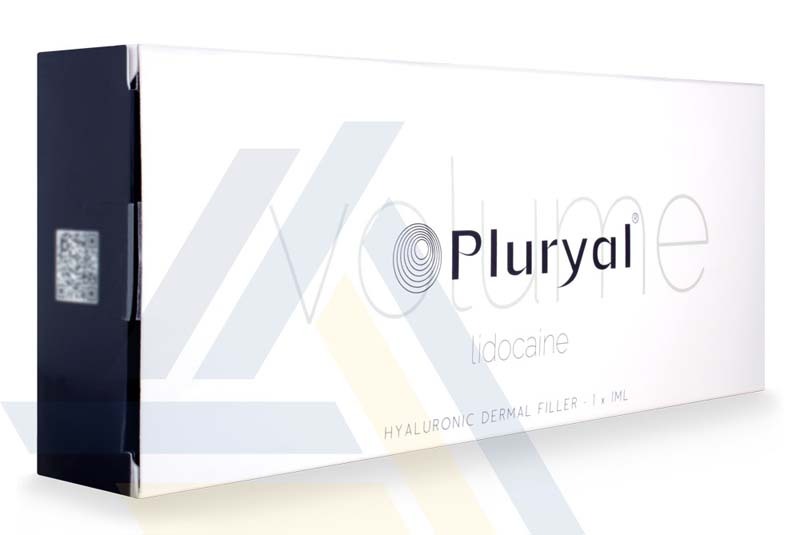 Order Pluryal Volume with Lidocaine from Ace Medical Wholesale. 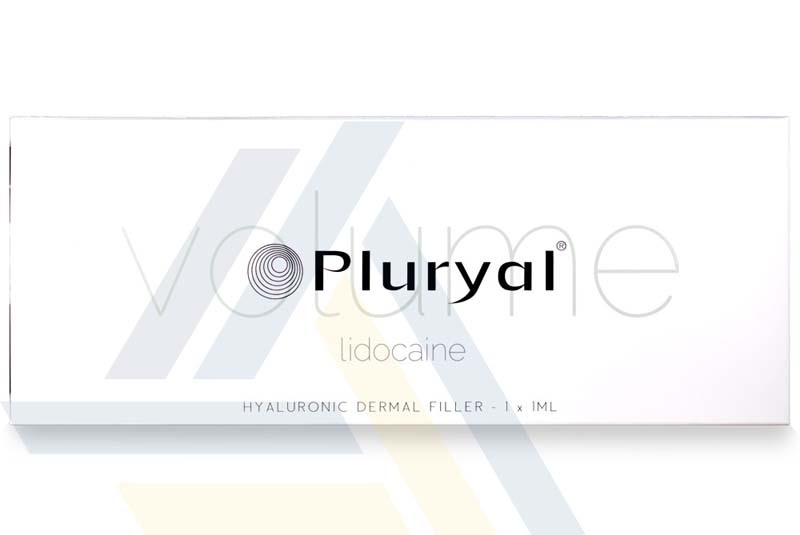 Using hyaluronic acid, this dermal filler holds moisture to restore volume to aging skin, contouring the chin, cheeks, nose, lips, or backs of the hands. 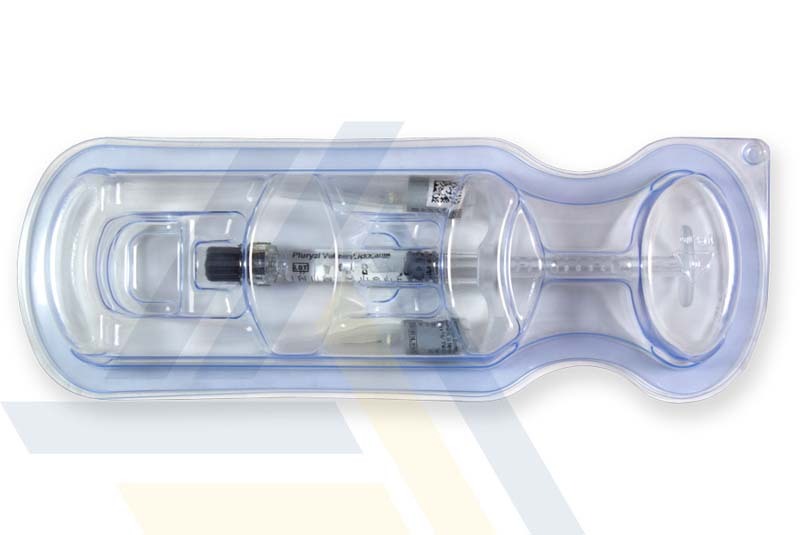 The Lidocaine anesthetic helps make treatment more comfortable. 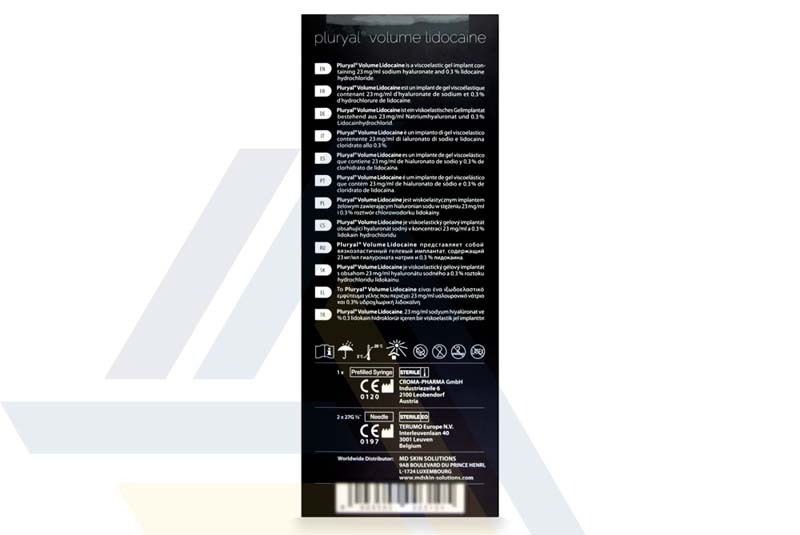 Inject this gel every twelve to sixteen months to maintain the look of youthful facial volume.